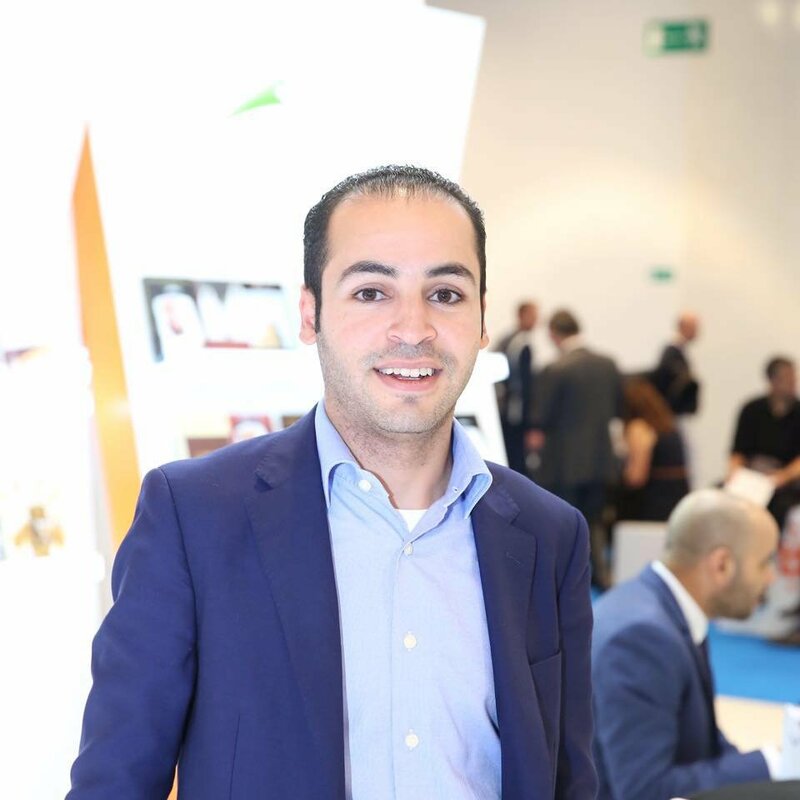 Jamalon, the Middle East’s largest online book retailer, has taken the next step on its mission to revolutionise the region’s literary industry. The company is attending the Sharjah International Book Fair, where it has begun to collect titles from publishers to stock in its new UAE warehouse which is due to open in 2017. With a storage capacity for up to 250,000 books, the new warehouse is set to be the largest facility of its kind for Arabic publications in the region, enabling Jamalon to strengthen its position in the Middle East and expand its reach even further into the international market. 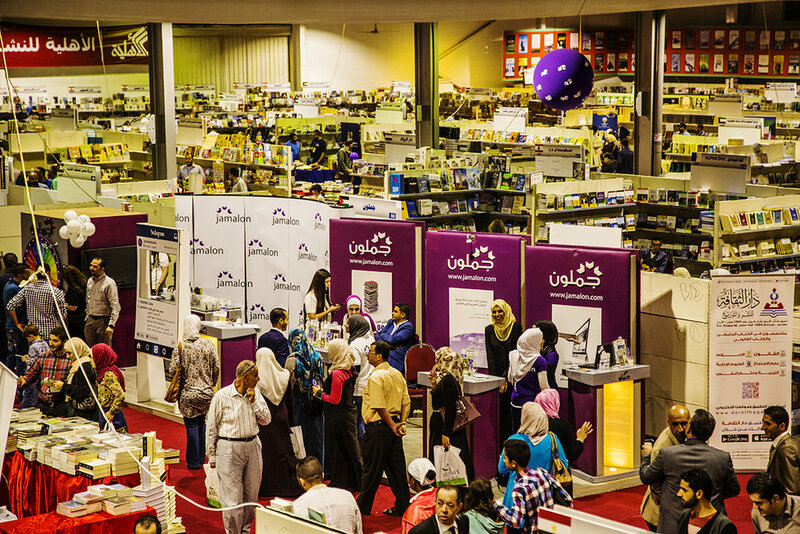 As a homegrown business, the Sharjah International Book Fair is an incredibly important event for Jamalon. We are looking forward to meeting with the many publishing professionals, authors and literature enthusiasts in attendance at the fair, and introducing them to the latest innovations at Jamalon which are revolutionising the region’s publishing and book buying industries. Explains Ala’ Alsallal, Jamalon Founder and CEO. Now in its 35th year, the Sharjah International Book Fair is considered to be one of the region’s most prestigious literary events, attracting visitors from across the world and hosting some of the biggest names in publishing. Last year’s fair saw over 1,500 publishing houses from 64 countries with more than 1.5 million books on display, while 1.2 million people visited the fair during the 11-day event. As a company, we fully support the UAE’s mission to make reading a part of the country’s national identity. We are committed to breaking down the barriers of knowledge and improving access to literature across the generations.